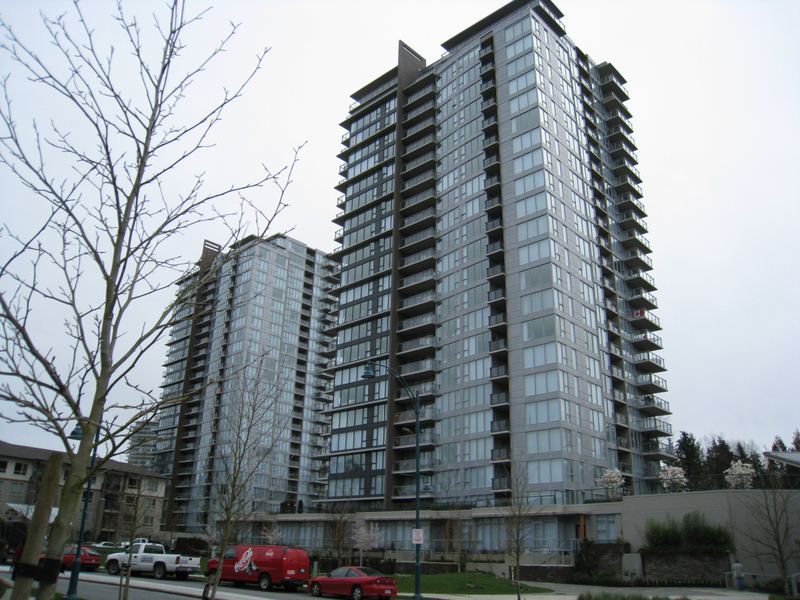 Nahanee at 660 Nootka Way is a part of a 241 unit strata complex. 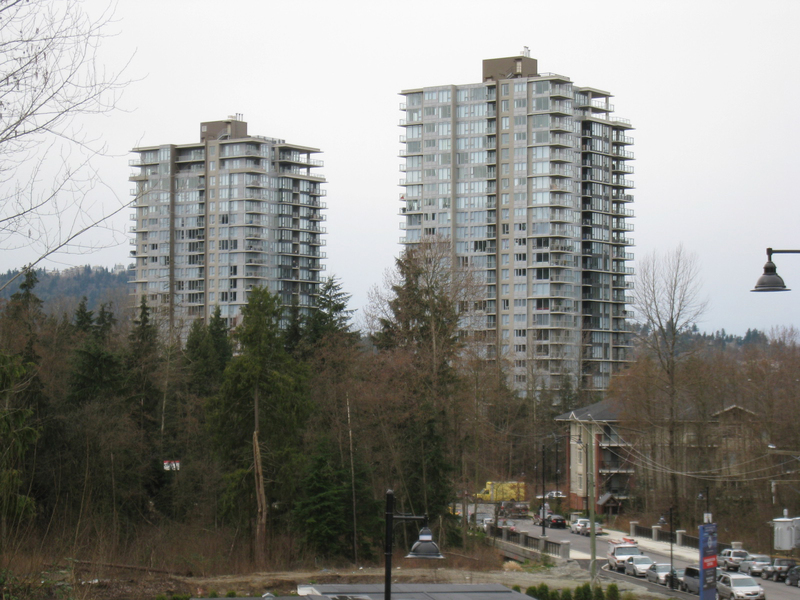 There are 190 units over 26 storeys at 660 Nootka Way and 51 units over four storeys at 701 Klahanie Drive. 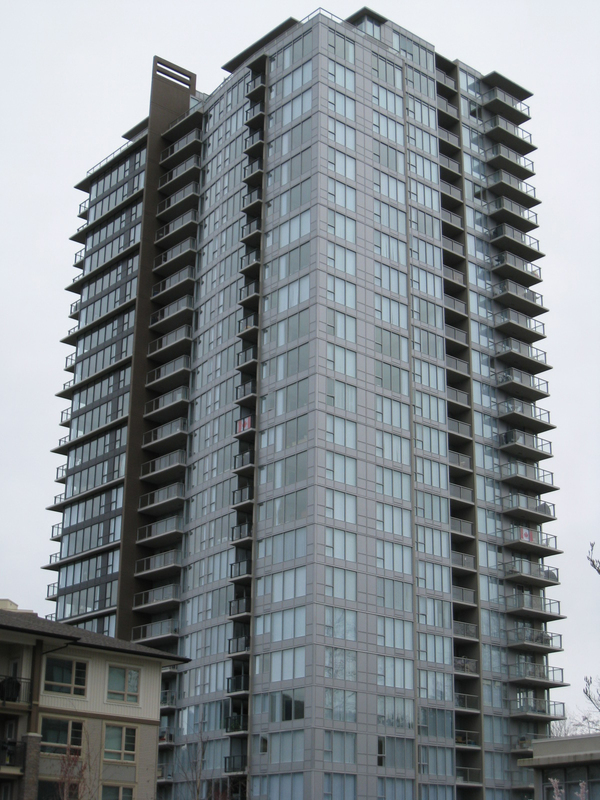 660 Nootka Way is the final highrise in Polygon's Klahanie community. 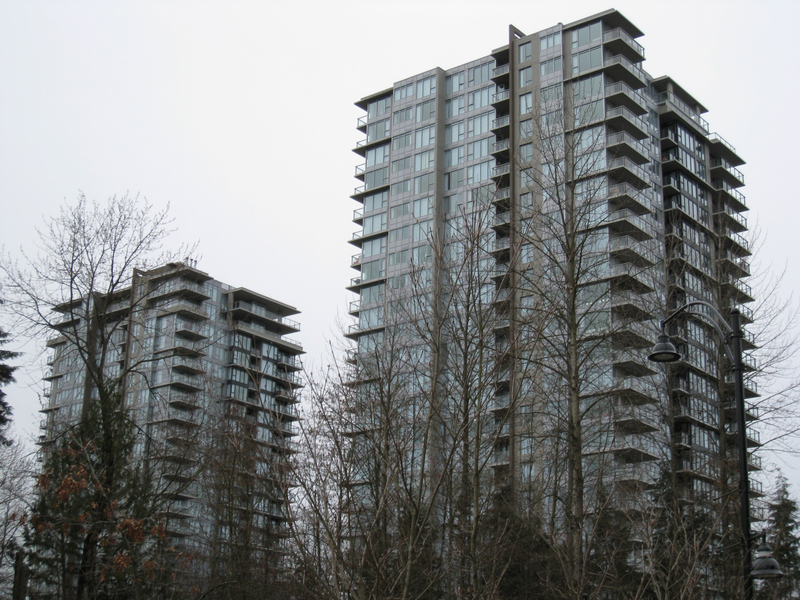 The Klahanie has the beautiful Canoe Club, which has a large fitness centre, indoor basketball court, tennis court, outdoor pool and spa, billiards lounge, media room, games room and guest suites. 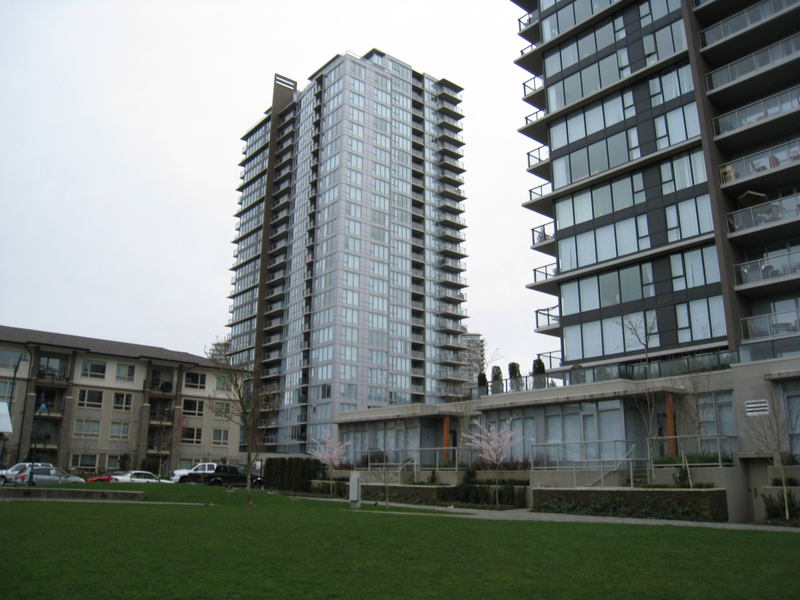 Located close to Newport Village, Westcoast Express, the public library and recreation centre.